Motorboat & Yachting: With less than 24 hours to go until the London Boat Show opens, Sunseeker has given an insight into the logistics of getting its 131 Yacht in place. He added that five orders for the 131 Yacht have already been placed by clients based all over the world. 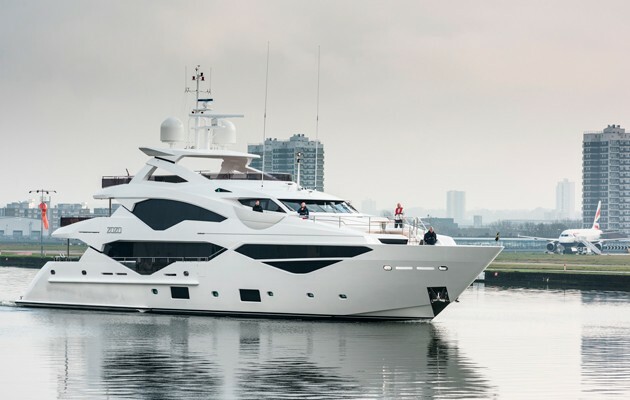 The Sunseeker 131 Yacht will be on display at the London Excel Centre from 8-17 January and tickets are available online now, with prices starting from £10 per adult.